The first edition of this National Book Award winner was published by Harper and Row in 1980. 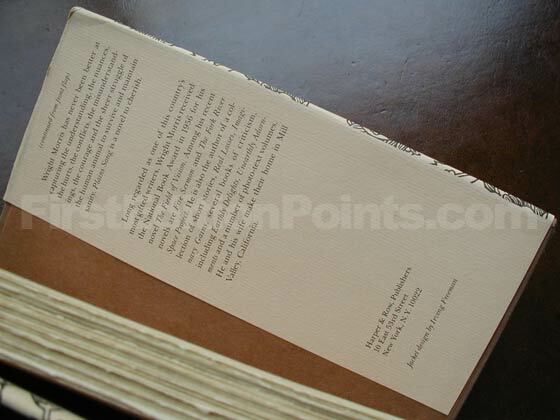 It was 229 pages long, and the original retail price was $9.95. 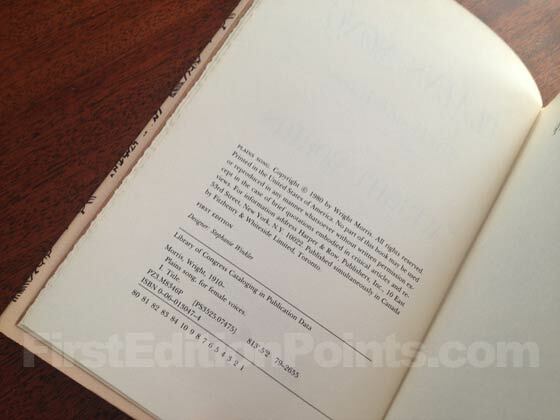 The first edition can be identified by the following points: FIRST EDITION is stated on the copyright page along with full number line 80 81 82 83 84 10 9 8 7 6 5 4 3 2 1. Boards are brown cloth with gold lettering on the spine. Endpapers are brown. Dust jacket has no reviews. Plains Song won the National Book Award. Picture of the 1980 first edition dust jacket for Plains Song. 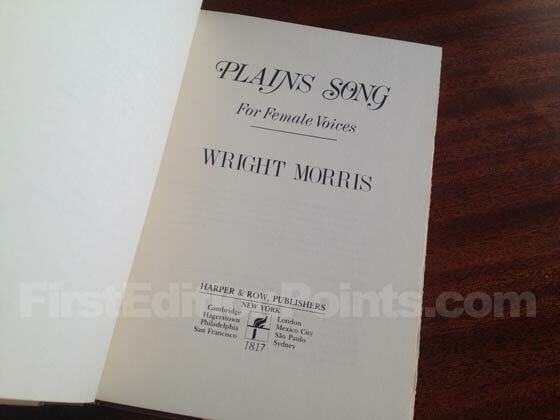 Picture of the first edition copyright page for Plains Song. 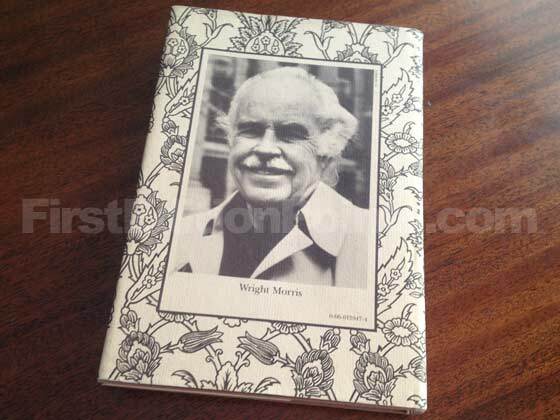 Picture of dust jacket where original $9.95 price is found for Plains Song. 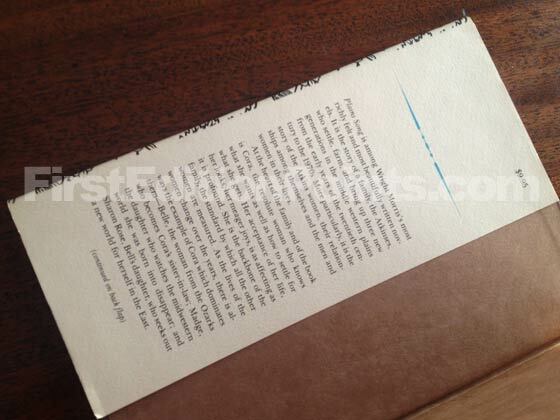 Picture of the back dust jacket for the first edition of Plains Song. 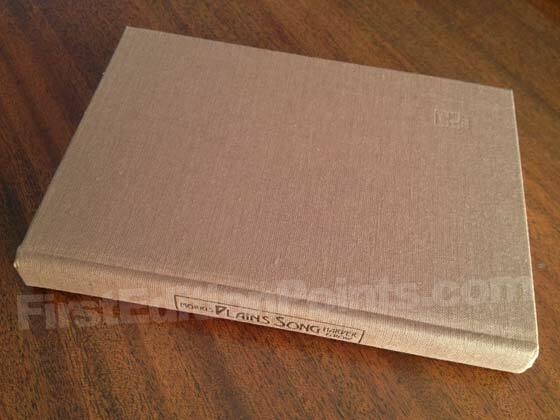 Picture of the first edition Harper and Row boards for Plains Song. Picture of the back dust jacket flap for Plains Song. 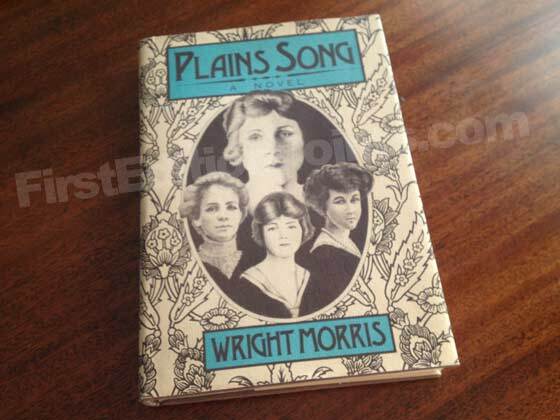 Picture of the title page for Plains Song.